Interconnected reserve networks are often designed by combining a species’ range proxy to identify reserve locations, with a terrain proxy to predict dispersal routes and distinct biogeographic units. Questions remain on how well these networks, mostly based on distributions of well-known, large, and charismatic mammal species, facilitate the ultimate aim of such systems: maintaining patterns and processes at the regional scale, such as evolution and ecosystem functioning. In a neat and easily replicated example combining the fields of population genetics and spatial analysis into conservation planning, Alastair Potts and collaborators tested how well a large-scale conservation network in the topographically-complex coastal lowlands of South Africa succeed in maintaining regional population-level processes. 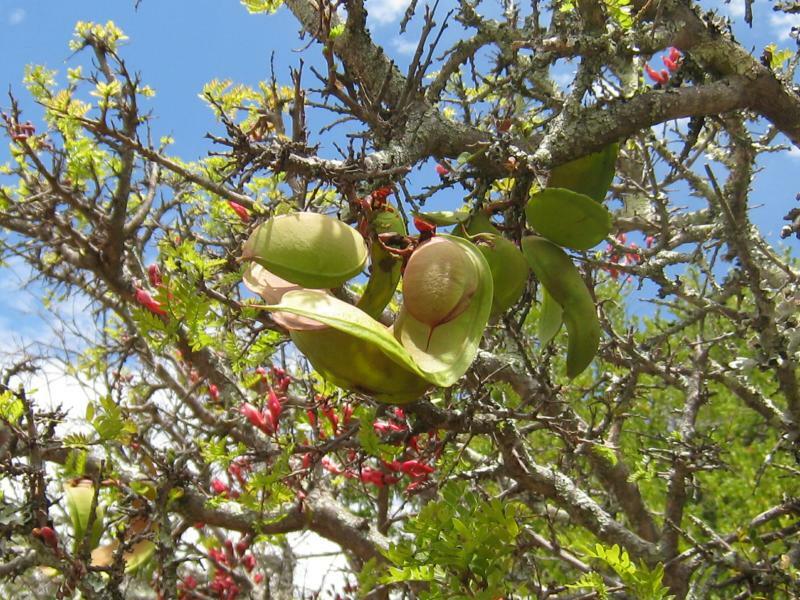 They did this by comparing a large-scale reserve network’s drainage basin configuration against phylogeographic patterns of three tree species with different seed dispersal syndromes. Interestingly, the authors found that wind- and bird-dispersed tree species showed a lack of dispersal across the region’s basins, while herbivore-dispersed trees showed no gene flow restrictions. This innovative paper leaves us with two important messages applicable to planning inter-connected conservation networks. First, the authors show that topography can be used to map distinct biogeographic units or regional population-level processes. However, these processes cannot happen without a facilitating mechanism. Thus, as a second point, the authors show how important it is to maintain or re-establish dispersal routes for large herbivores, to facilitate regional population-level processes. Reference: Potts, A. J., T. A. Hedderson, and R. M. Cowling. 2013. Testing large-scale conservation corridors designed for patterns and processes: comparative phylogeography of three tree species. Diversity Distrib. 19: 1418-1428. 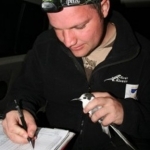 Johnny Wilson is a PhD student at North Carolina State University, focusing on conservation planning in a changing world. Originally from South Africa, he received his MSc at the University of Pretoria. He constantly struggles to find enough time for birdwatching.